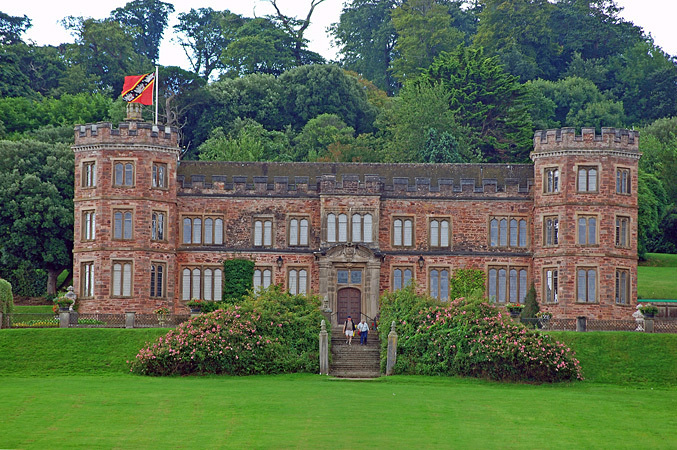 Mount Edgcumbe is a stately home located in the grounds of Mount Edgcumbe Country Park. It enjoys a magnificent setting in South East Cornwall and overlooks Plymouth Sound and the River Tamar. Mount Edgcumbe House, originally built c.1550 by Sir Richard Edgcumbe, stands on a hill overlooking Plymouth and the waters of the Sound and the English Channel. It was the ancestral home of the Edgcumbes for over four hundred years and its collections encapsulate the story of this fascinating English aristocratic family. 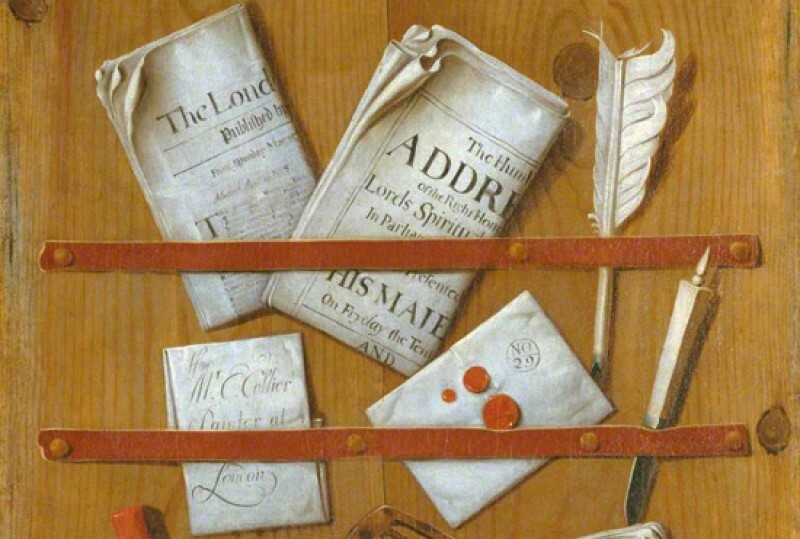 The Mount Edgcumbe painting collection reflects the individual tastes and idiosyncrasies of the Edgcumbe family as well as demonstrating traditional collecting patterns. The paintings help to tell the story of a powerful family and its relationship to the local community, to the arts and to the wider spectrum of politics and society. Notable works include paintings by the Dutch painter Gerard van Edema, three showing views of Mount Edgcumbe, and three seascapes by Willem van de Velde II. There are a significant number of portraits in the collection including two paintings by Sir Joshua Reynolds.